Thanks to Kate Dudding for assembling the following article list. She collects articles on a variety of topics. 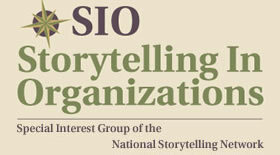 Go directly to Storytelling – It’s News! by clicking on this link.